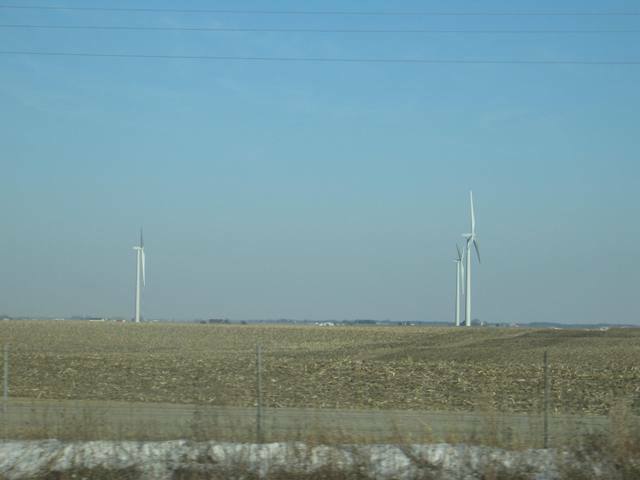 Do you have pictures of Wind Generators / Wind Turbines? 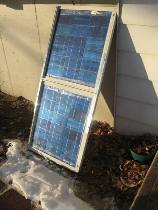 or Do you have pictures of a Homebuilt Generator? 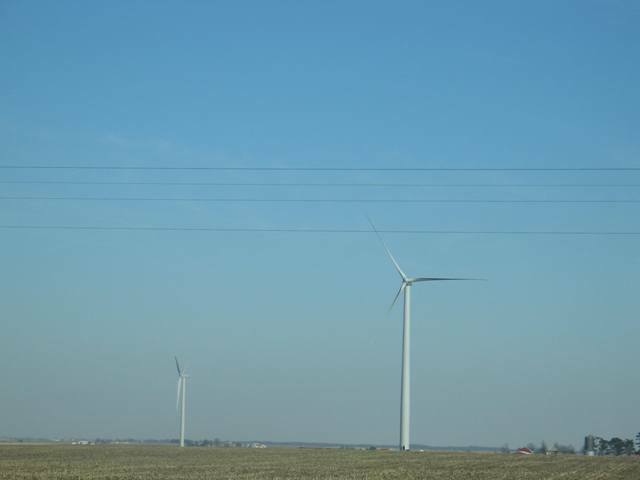 If you do and would like to contribute them to this page please send them to me at webmaster@altwindpower.com. Click on the photos to see an enlarged image! 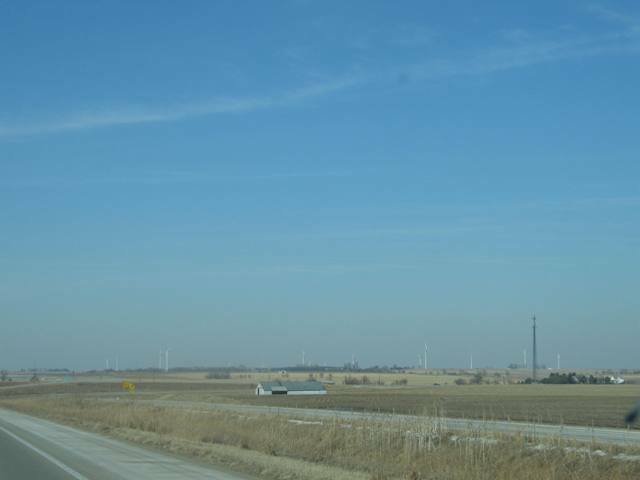 Mega Wind Generators in Illinois: The following photos where taken somewhere on I-155 from Lincoln to Morton,Illinois.